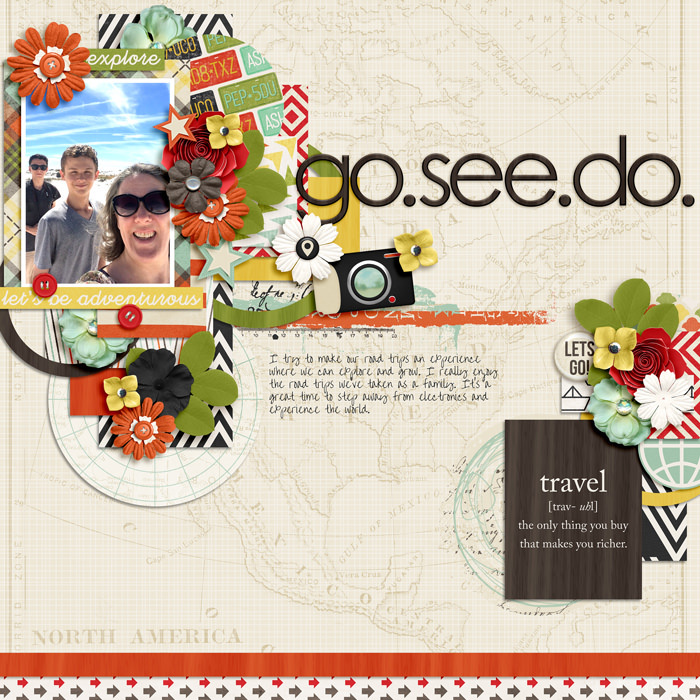 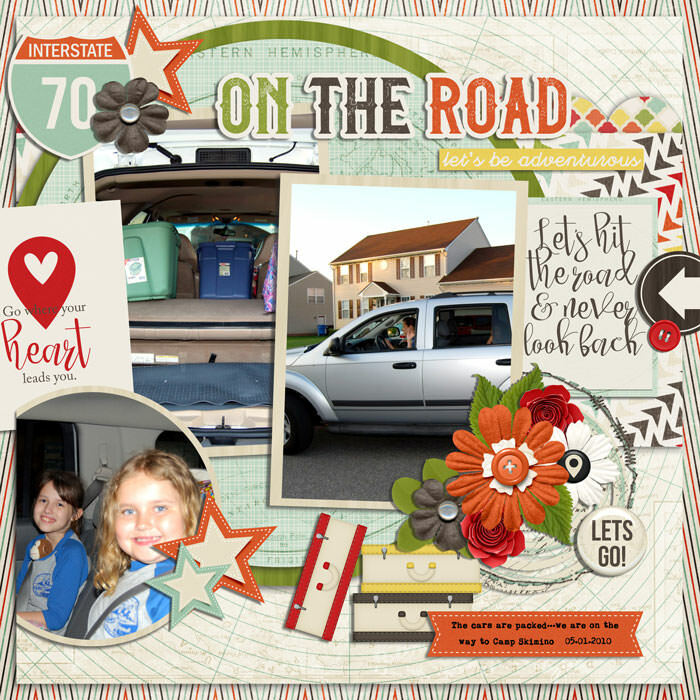 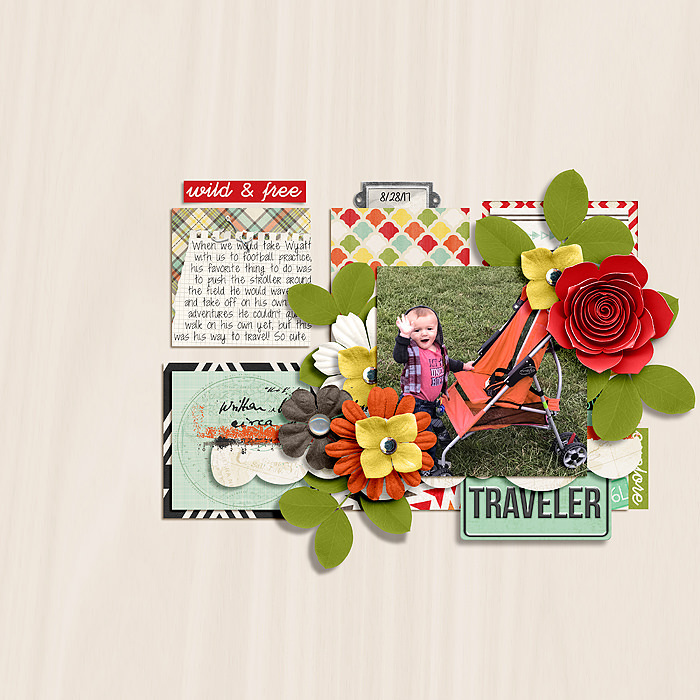 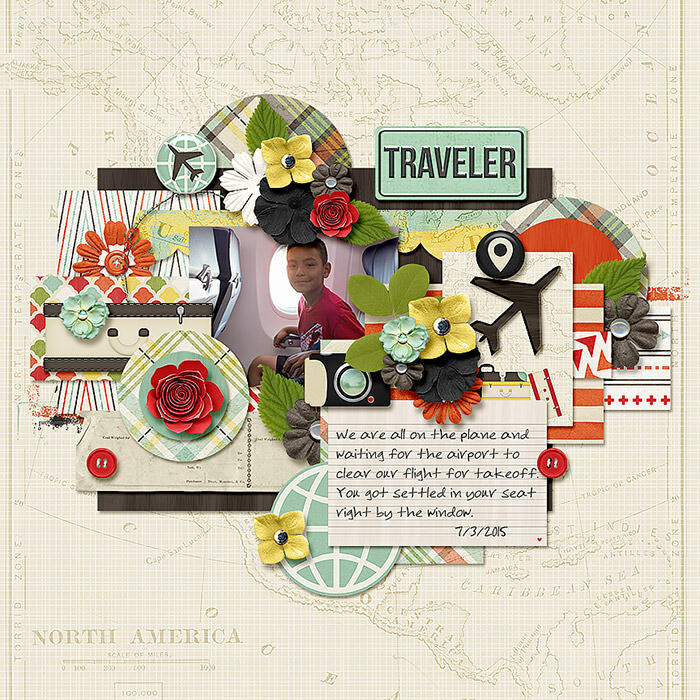 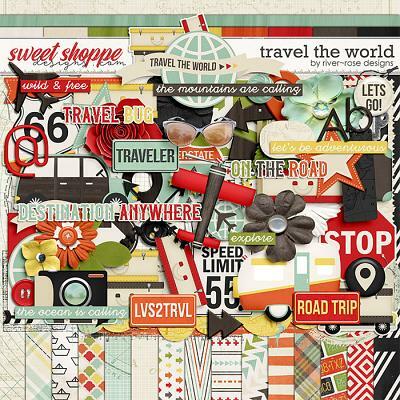 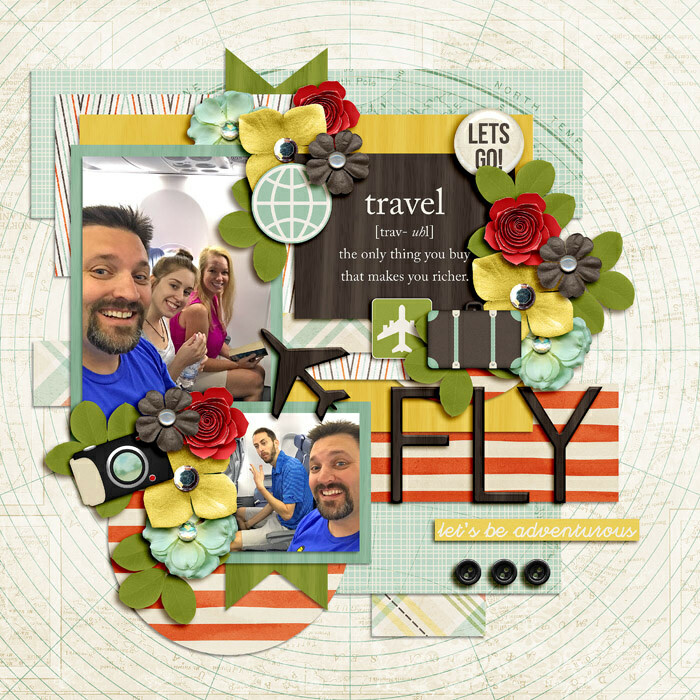 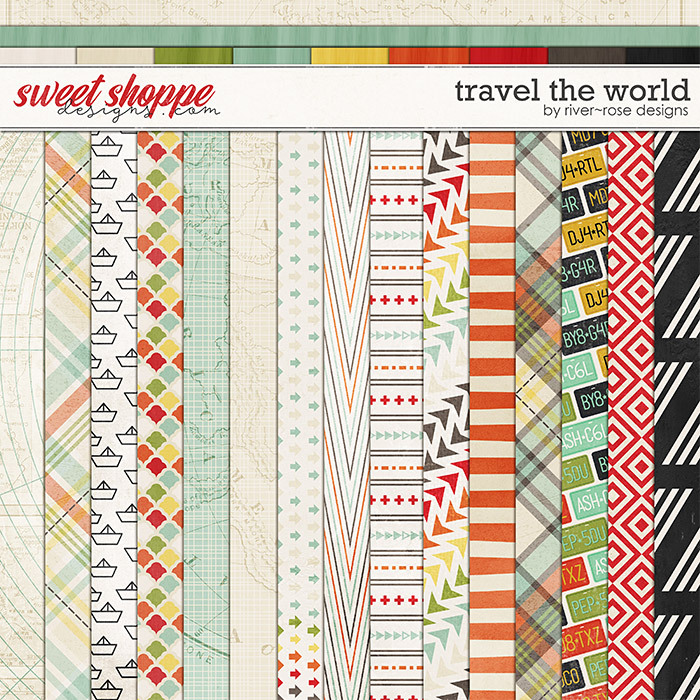 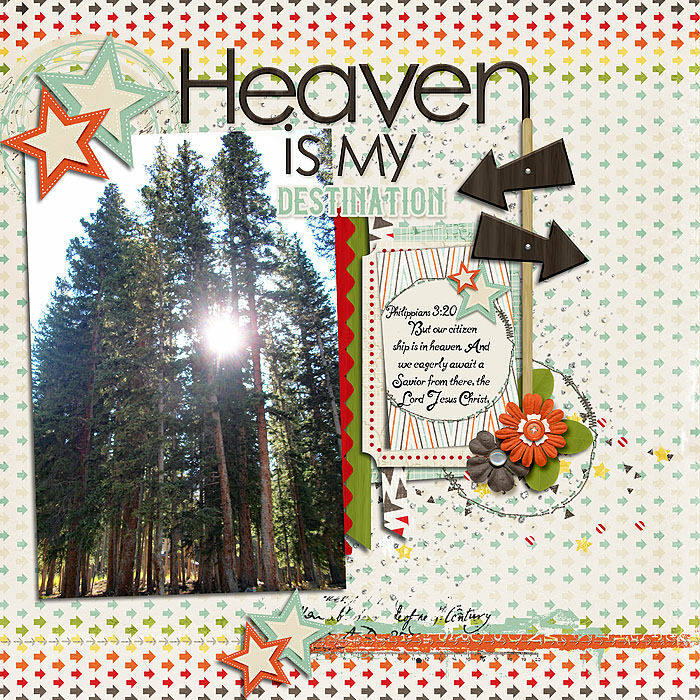 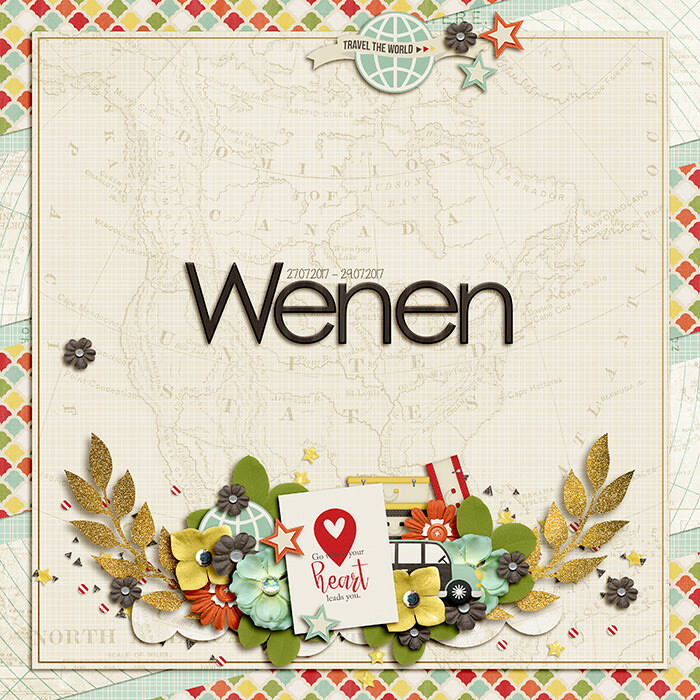 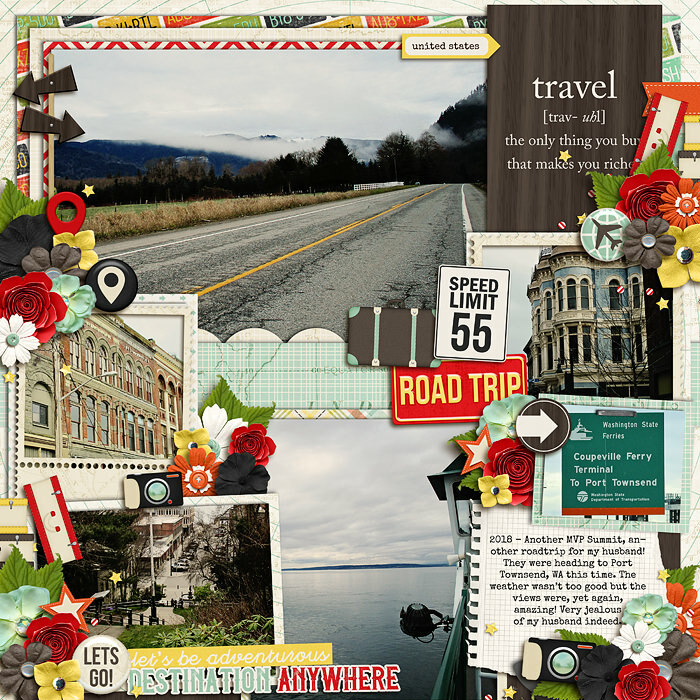 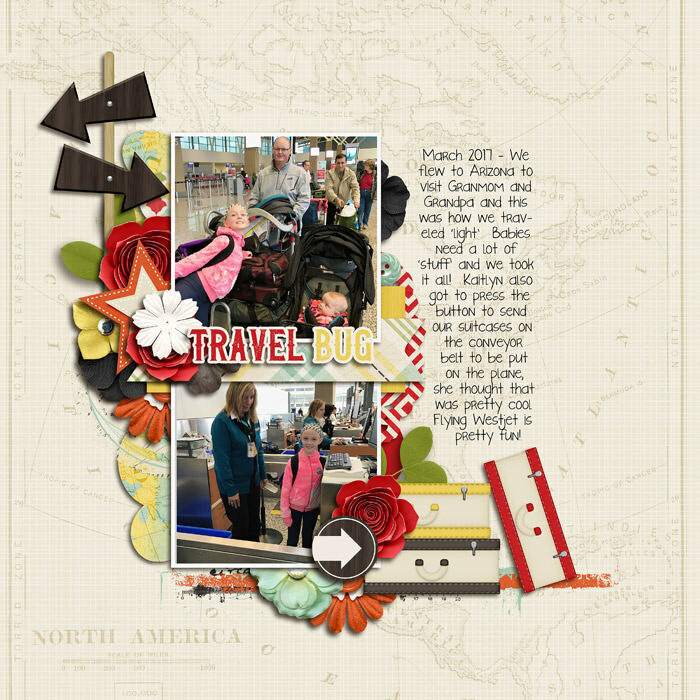 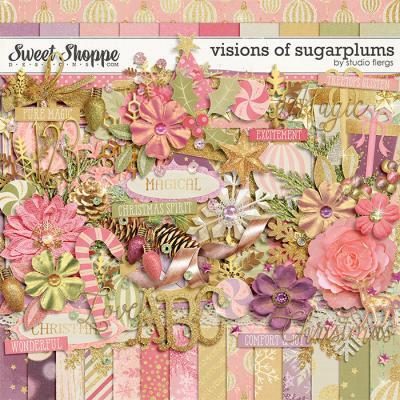 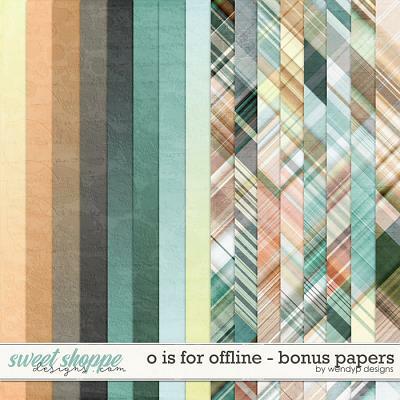 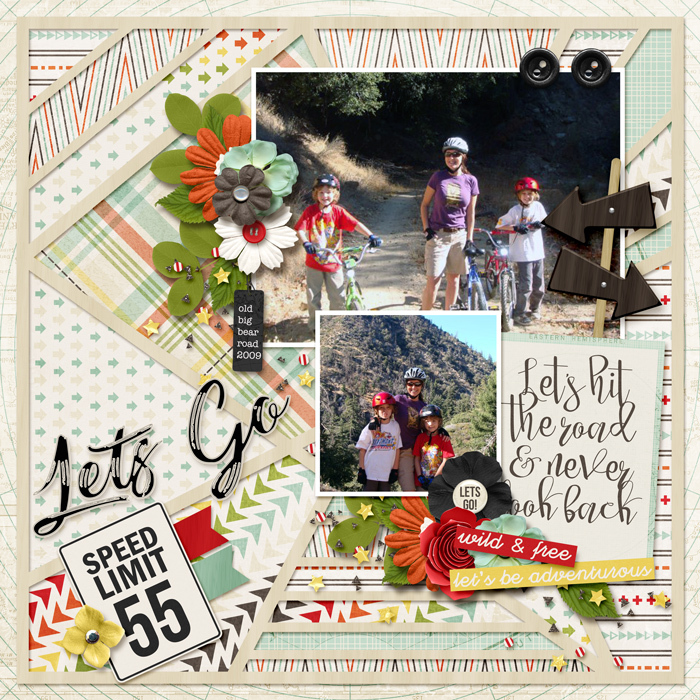 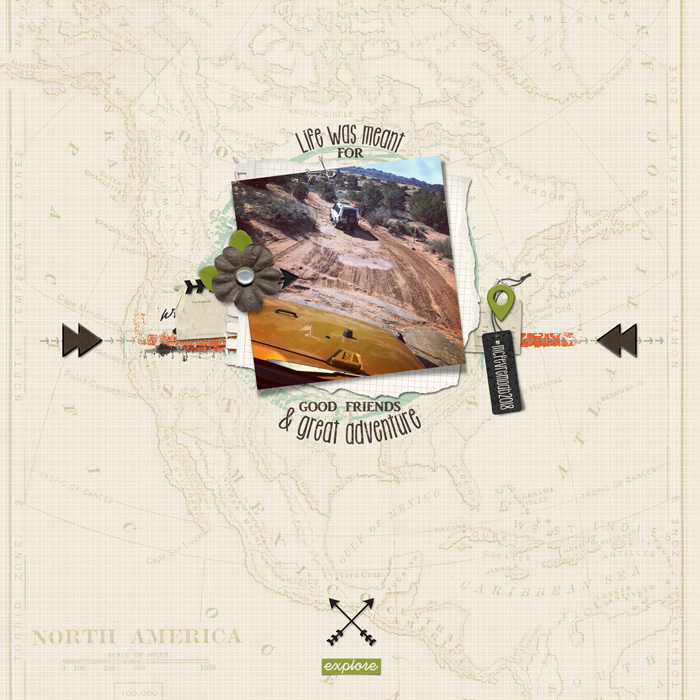 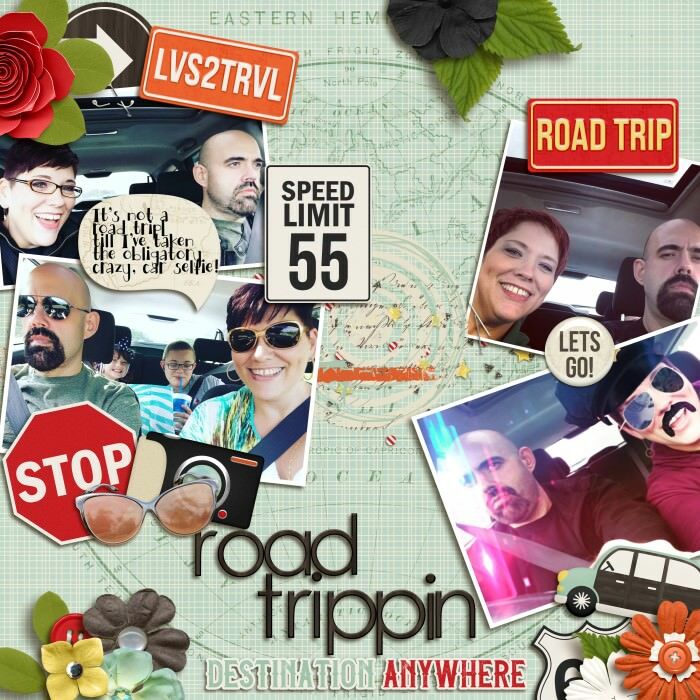 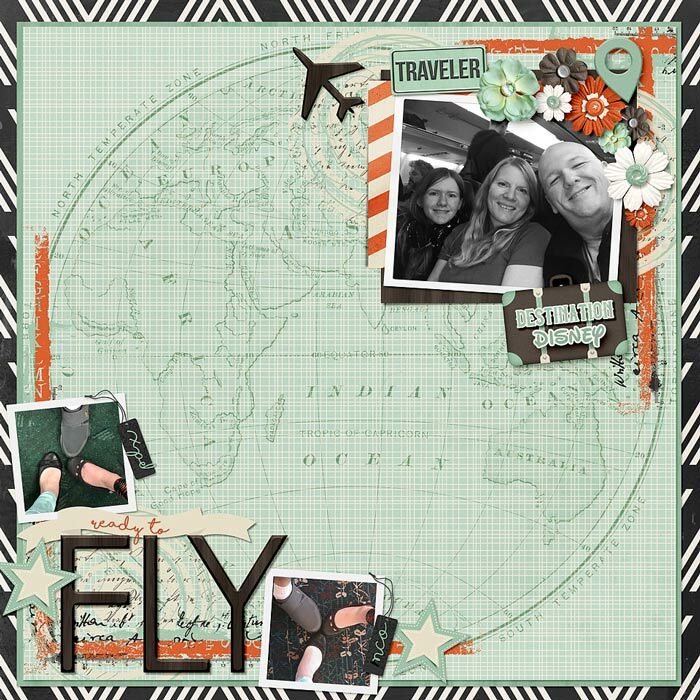 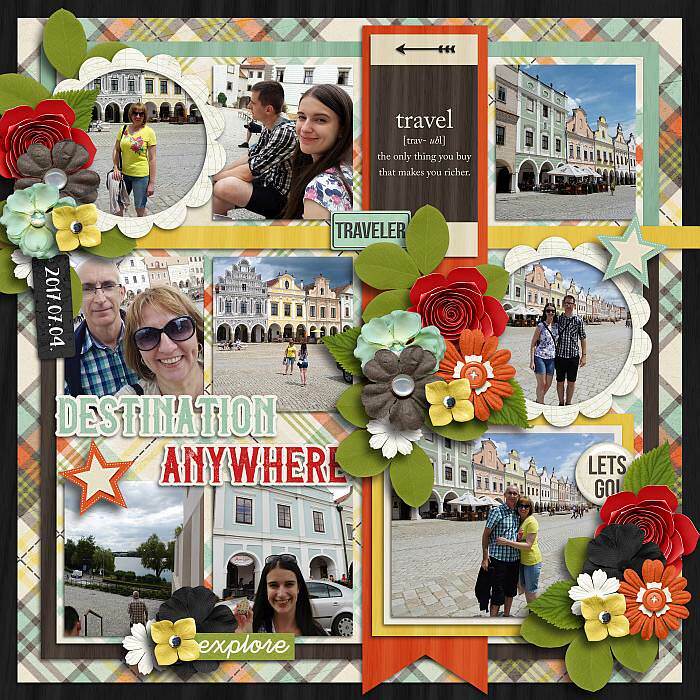 A digital scrapbook Collection by River~Rose Designs, Travel the World can help you scrap your Summer adventures. 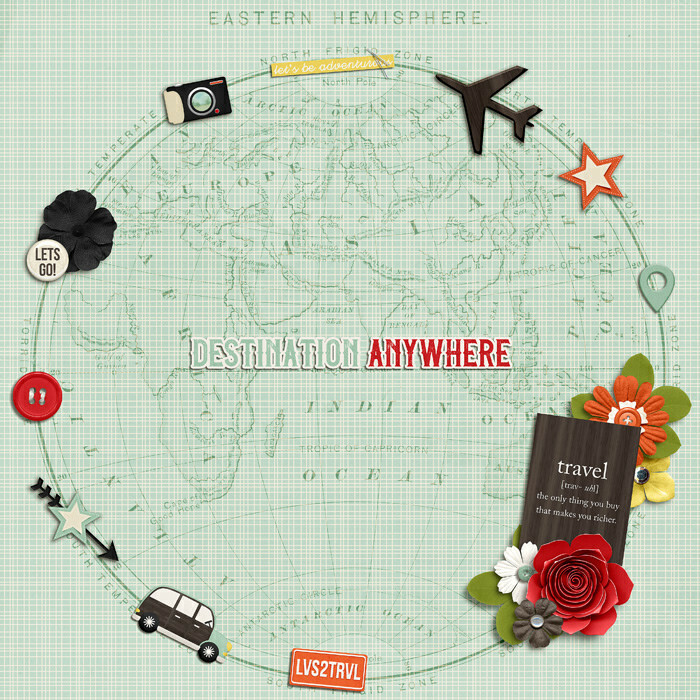 Get your travel on and check some of those bucket list destinations off of your list. Filled with amazing word art and travel icons, Travel the World is a must have for any travel bug's stash. 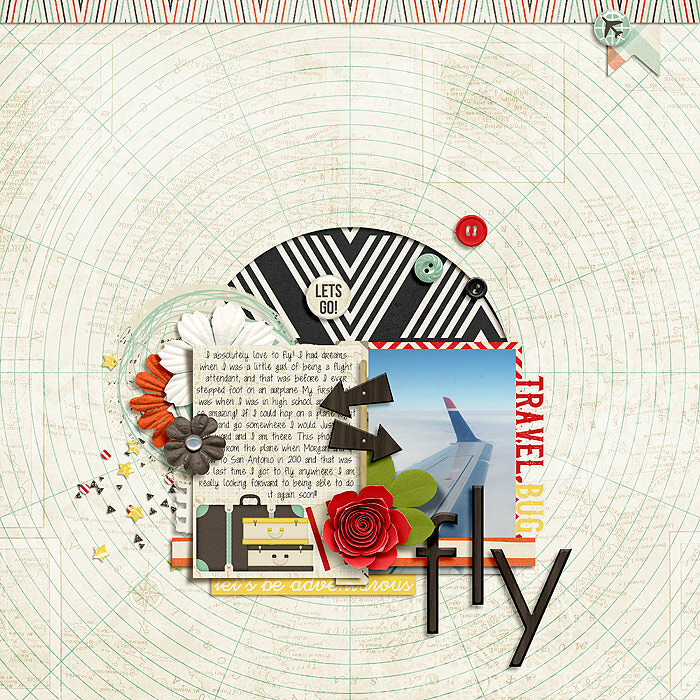 Bundle includes Travel the World Full Kit and Journal Cards pack. 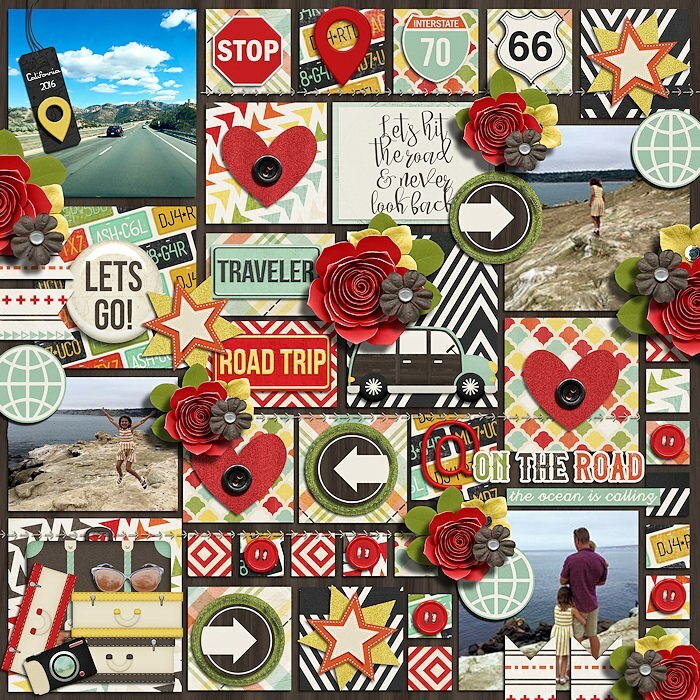 24 backgrounds (15 patterns and 9 solids), 86 elements including geo tags, signs, car, travel trailer, plane, sunglasses, suitcases and an assortment of beautiful flowers and foliage, plus a black alpha in upper and lowercase letters plus symbols and numbers 0 through 9, .PNG files format. 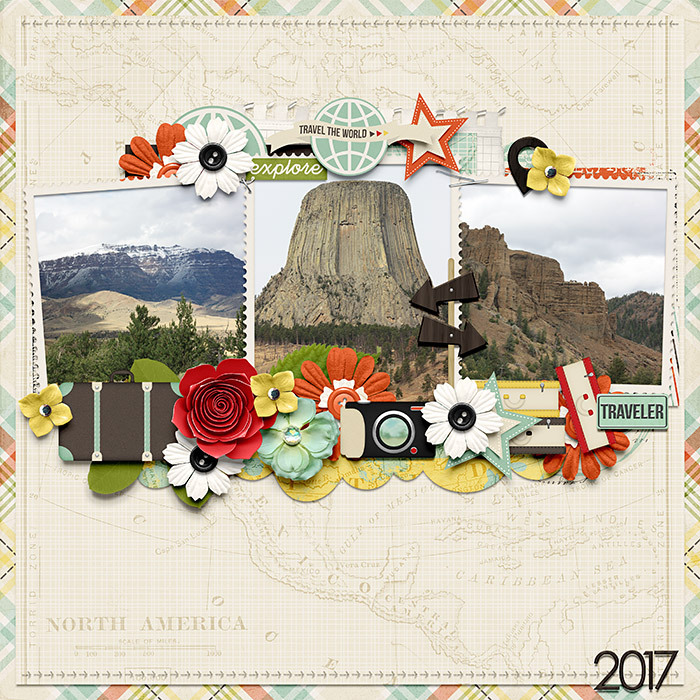 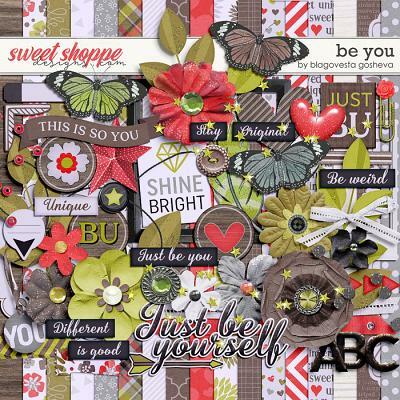 Journal Card pack includes 10 journal cards, 8 3x4 and 2 4x6 in both orientations for a total of 20 cards.